Start taking classes at The London Fit Club and other studios! 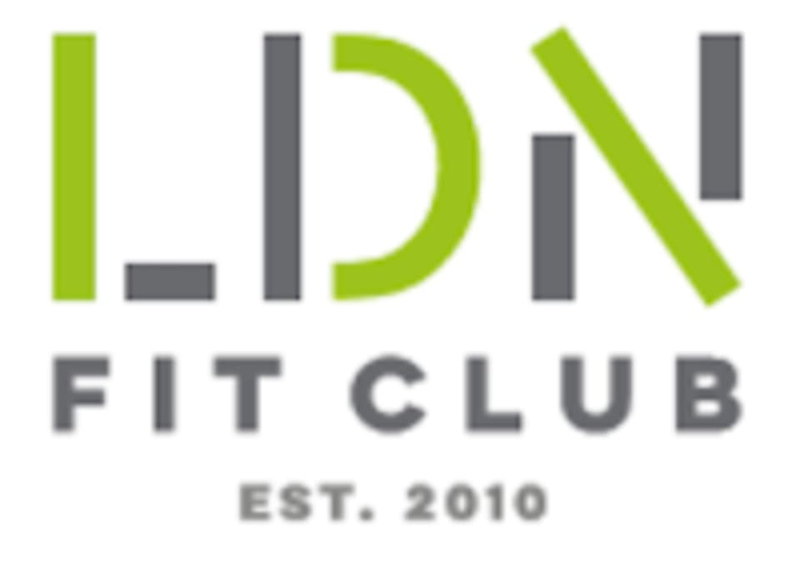 Welcome to The London Fit Club, your one stop shop for holistic health and well-being. Their facility is based in the heart of Surrey Quays (South East London); it is fully equipped and staffed by dedicated, highly experienced and professional coaches and therapists who are there to support clients through their journey. The London Fit Club's aim is to provide the local community and beyond with a facility where they can find inspiration to make positive changes to their physical and mental health, which then become daily habits. The London Fit is located at Greenland Place, Yeoman Street, in Surrey Quays. Really really enjoyed the class. It was a great challenge. The instructor was encouraging, chilled and paid attention to form which is great. Great, short sharp workout. Mike is a great coach who helps you get the most out of the time. Very intense workout, used up every ounce of my energy! Crossfit style. Nice gym, well equipped but no treadmill, rower or bike. Only one shower and no towels provided. Awesome class with Hassan! Mixture of strength and conditioning and a bit of boxing/kickboxing too. Really enjoyed! Good sweat! Will definitely be back. Bring determination humour and attitude along as its up to you to push yourself in this class! Great instructor. Really helped me with my technique. Not a screamy coach more of a work as hard as you want vibe. No changing rooms as such, just a toilet with a shower. great class - Mike was very attentive to technique!